The Workers’ Compensation Law requires employers to give benefits to workers who are hurt or become ill as a result of their job. Workers’ Compensation may include paying for Assistive Technology devices. This tip sheet tells more about how workers’ compensation works. Workers’ Compensation: Workers’ Compensation pays workers who are hurt or become ill as a result of their job. Workers can get disability payments through their employer while they are unable to work. The Workers’ Compensation Law says workers should be paid for all related reasonable and necessary medical care. Workers’ Compensation also pays for “appliances” to treat these injuries. The word “appliances” includes many types of medical equipment, also called Assistive Technology. Assistive Technology (AT): AT or adapted equipment means any item a person needs to keep up or do better in school or at work, or to help with daily activities. There are many kinds of AT items. They can help people walk, talk or hear, and more. AT services help a person to choose, get or use an AT item. The goal of Workers’ Compensation is to help people act and work as they were able before getting hurt. Many types of AT items can be used to meet this goal. These can include, but are not limited to: items that help people move around such as wheelchairs or walkers, adapting a car or van, or remodeling a home, or aids for daily living such as bathing aids. Workers’ compensation cases can be complex. 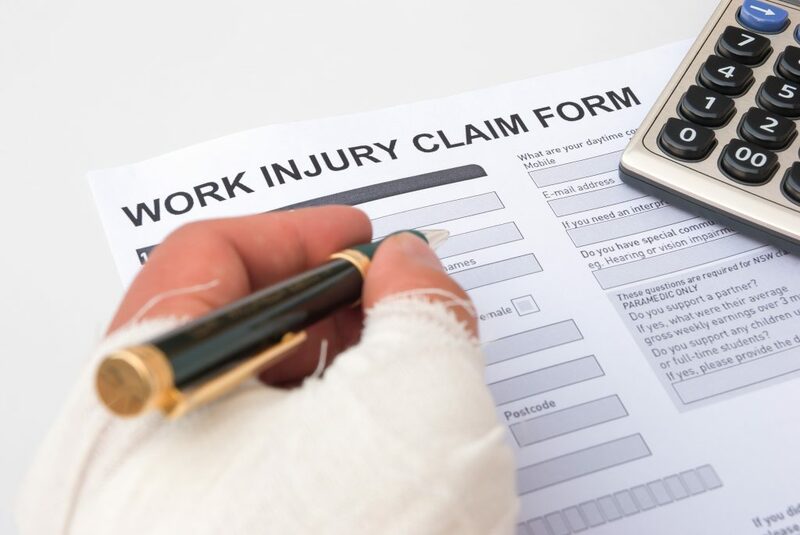 You should get in touch with a lawyer about the workers’ compensation claim soon after they have been hurt due to their work. There are time limits to let your employer know you have been hurt at work. There are also time limits to file a claim. Most workers’ compensation lawyers charge a fee only if you win your case. You may need to file written paperwork related to your claim. Be sure to save all records from your injury or illness. The Division of Workers’ Compensation does not pay for or give out AT items. It does not pay workers other benefits. The employer or the employer’s insurance pays for benefits under the regulatory authority of the Division of Workers’ Compensation. Learn more about workers’ compensation at the Iowa Division of Workers’ Compensation website. The amount of compensation received is dependent upon the employee’s salary prior to injury and the extent of the injury. If you have questions about the inclusion of Assistive Technology in a workers’ compensation claim, please get in touch with Iowa Compass.